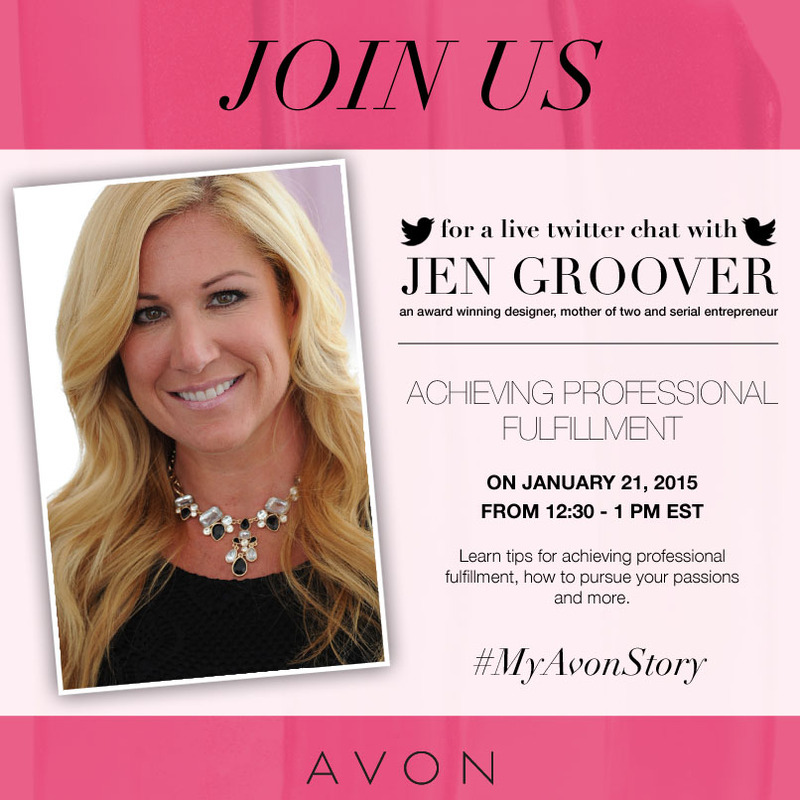 For the past two months, I have been participating in a series of #MyAvonStory Twitter Chats as an Avon Brand Ambassador. For the third and final installment in this series, Hostess and Serial Entrepreneur Jen Groover shared tips on Achieving Professional Fulfillment. As a Career and Lifestyle writer who is an avid proponent of Work Life Management, this topic struck a chord with me. All too often, we hear about the “myth” of women having it all personally and professionally. I believe that if you live your life thinking this is a myth, then yes, it probably will be. But if you strive for your ultimate balance (whatever that may be), you can achieve it. When we are professionally fulfilled, we are often personally fulfilled as well. We each have a calling that is also probably in-tune with our passion. For instance, I have been passionate about helping working parents succeed personally as well as professionally. I came from a Corporate environment that was filled with mothers and fathers who were on the grind every day to ensure their families were taken care of. When I launched my own brand, I knew it had to be centered around my passion; and doing so has allowed me to create an income for my family while helping the very core audience I am also a part of. The work that I put in is work, but it is also love. I feel fulfilled and I know that I am living my purpose. My hope is that for each and every one of you, that you find joy in what it is that you do professionally. And in doing so, that it creates a synergy in your life that can make all of your dreams come true in your work life and in your personal. Your purpose is easy to find: just look at what brings you passion and joy. Then create your profession around that. You can create a platform like a blog centered around it, or you can start a business to help others. Or, you can tap into something that is already viable and build your empire that way. 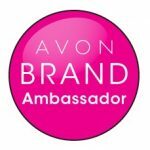 AVON is a brand that helps its customers become a part of the company and earn money while doing so. It’s a business endeavor that allows its representatives to showcase their passions and earn an income. So, there you have it. If you aren’t fulfilled career wise, it can affect you personally. Tap into your passion and purpose and live your ultimate life. It’s never too late.